Getting a relaxing facial is on everybody’s list, but what if the facial backfires on you with a reaction? 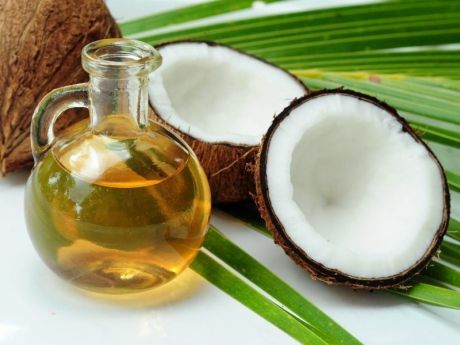 According to facial experts, such kind of reaction happens only because the customer must have engaged in some activities before the spa appointment. 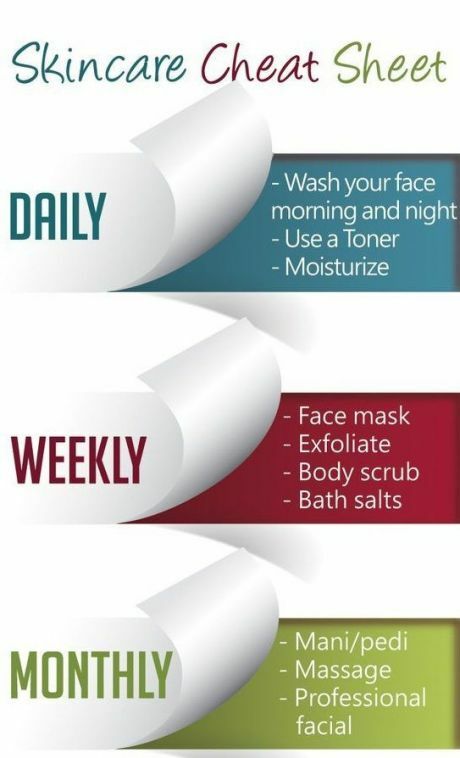 Here are some of these activities which need to be avoided before a facial. 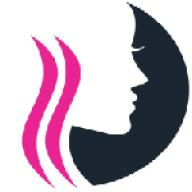 To get a good facial you can book beauty services at home. 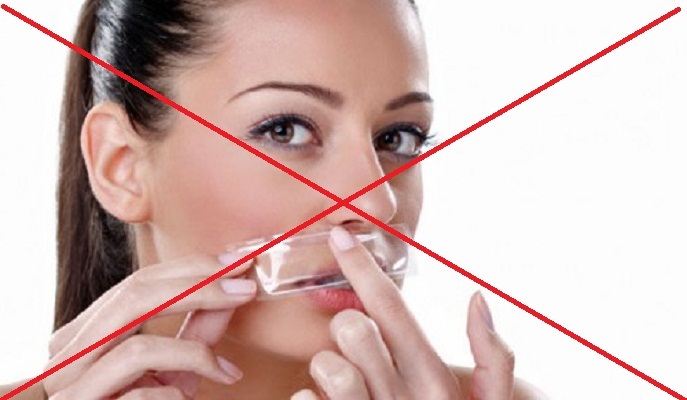 No Waxing of Face: - Waxing can strip away the topmost layer of the skin. When you wax your face your skin becomes prone to the sensitivity in the environment. It can also clog your pores if you get a massage after it. So it is recommended to avoid waxing. 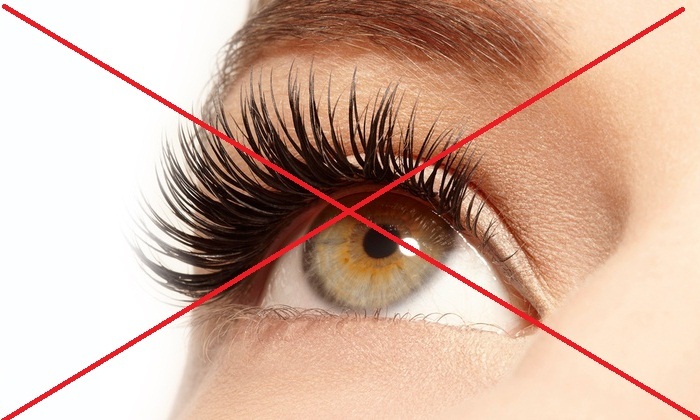 No Eyelash Extension: - Eyelashes are a good way to get gorgeous eyelashes but you should avoid doing it before a facial. 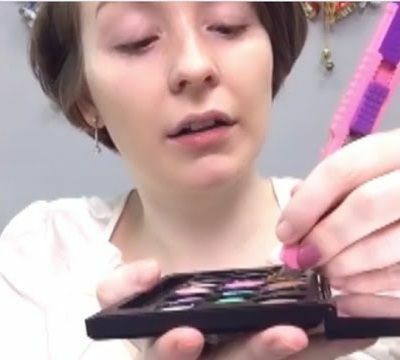 The glue used for sticking the lashes shouldn’t be rubbed or have lotion on it for at least 48 hours. So if you get a facial after eye lash extension your money spent on eyelash extension will be a total waste. Avoid Sun: - You should avoid going out in the sun the day before you are going for facial. The sun rays can tense the skin and our skin needs to relax before going for facial. 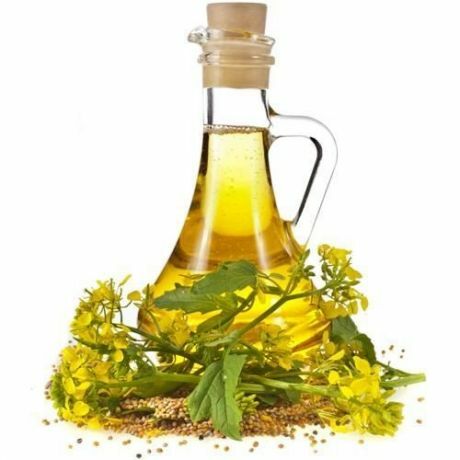 If you go for facial right after sun exposure it can backfire the anti-acne and anti-wrinkle ingredients used in the facial treatment. 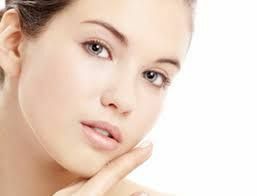 No Exfoliation: -Exfoliation products contains ingredient like retinol and glycolic acid which can exfoliate the upper most layer of the skin. 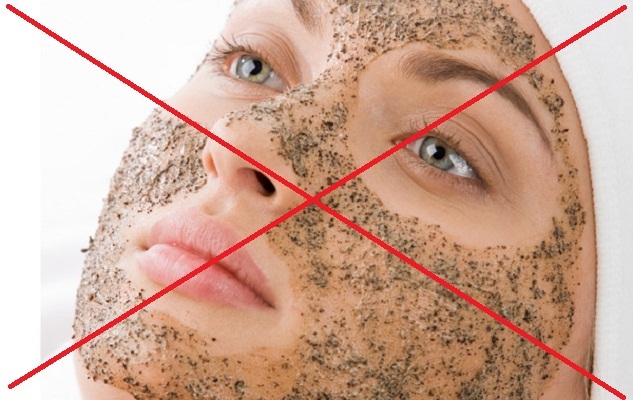 When a facial product comes in contact with the exfoliated skin it can react and leads to boil and acne.